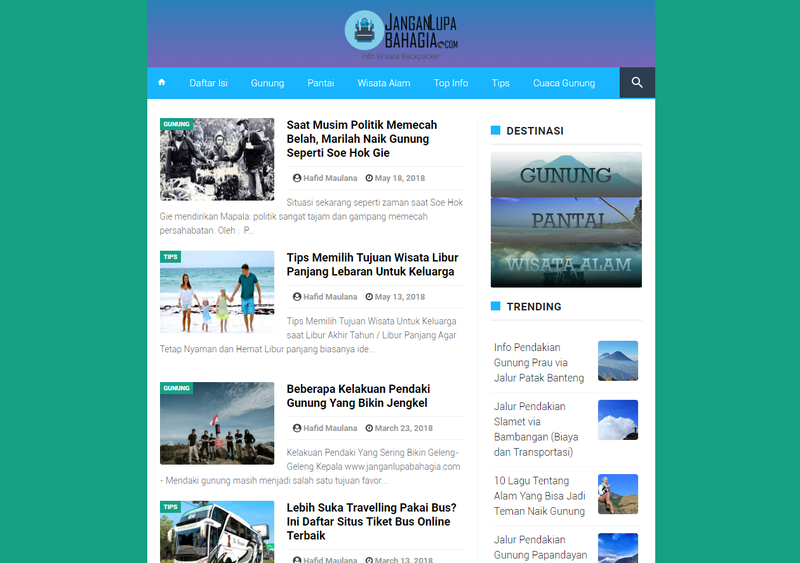 INFINITE JLB is a free blogger template free template. This theme is a modification of the Infinite AMP published by www.idnthemes.com which is the work of Arlina Design. This blogger template is 100% valid AMP HTML. Please check AMP validation for this template here [CHECK HERE].This template design uses the AMP HTML guide with the concept of flat design. This blogger AMP template is free and certainly has many features.